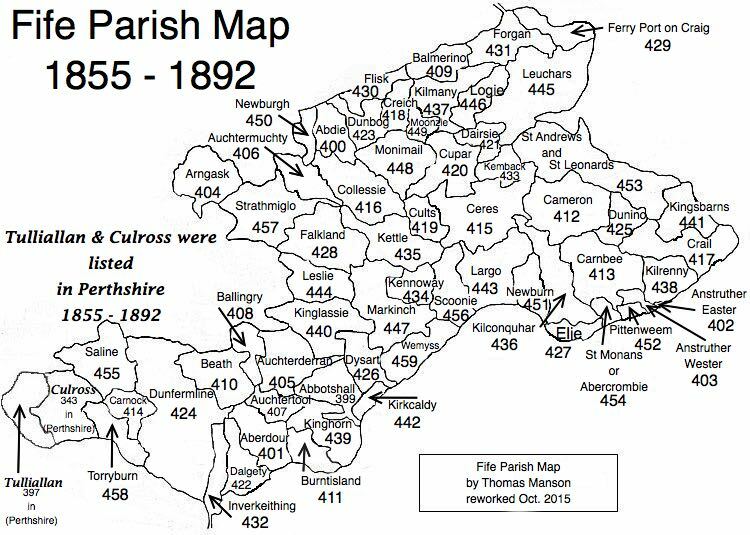 Parish of Kilrenny – The Fife Post………..for genealogy and historical information. KILRENNY, a royal burgh and a parish, in the district of St. Andrew’s, county of Fife, 3 miles (S. W. by W.) from Crail, and 10 (S. S. E.) from St. Andrew’s; including the village of Nether Kilrenny or Cellardykes, and that of Upper Kilrenny. This parish, which is situated on the north of the Frith of Forth, at the south-eastern extremity of the county, is supposed to have derived its name from the dedication of its church to St. Ireneus. The church is a neat plain structure in good repair.